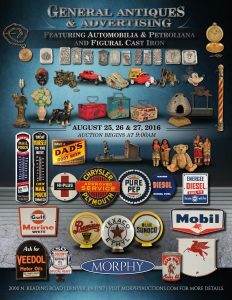 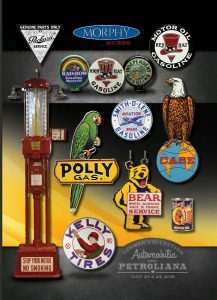 As a consistent record-setting category of Morphy Auctions, our Automobilia & Petroliana division is second to none. 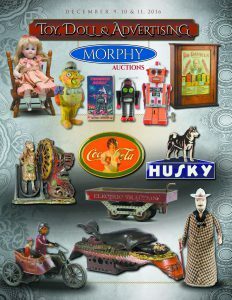 We have featured some of the most widely recognized collectors’ collections including Kyle Moore. 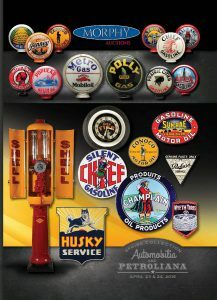 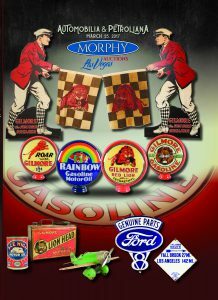 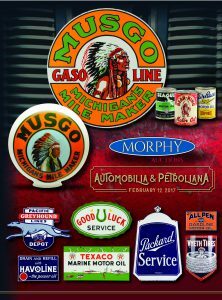 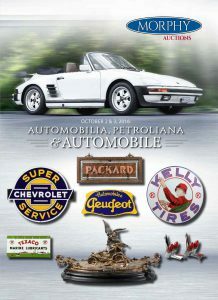 From gas pumps, porcelain & tin signs, gas globes, etc. 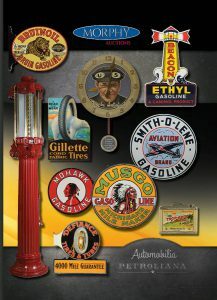 our Gas & Oil experts thrive on finding fresh to the market collections that attract the attention of all collectors in the industry.